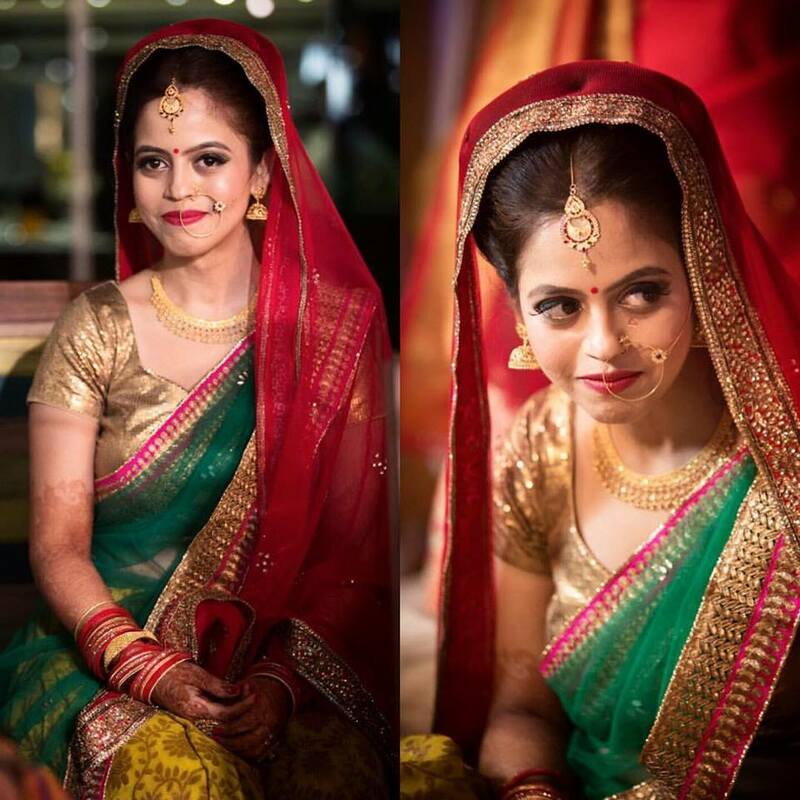 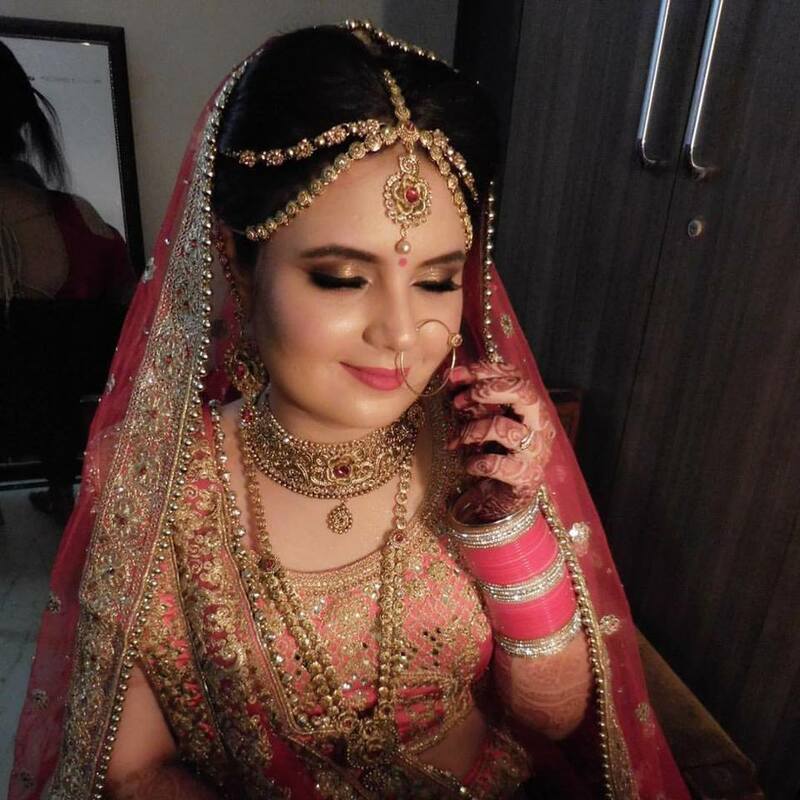 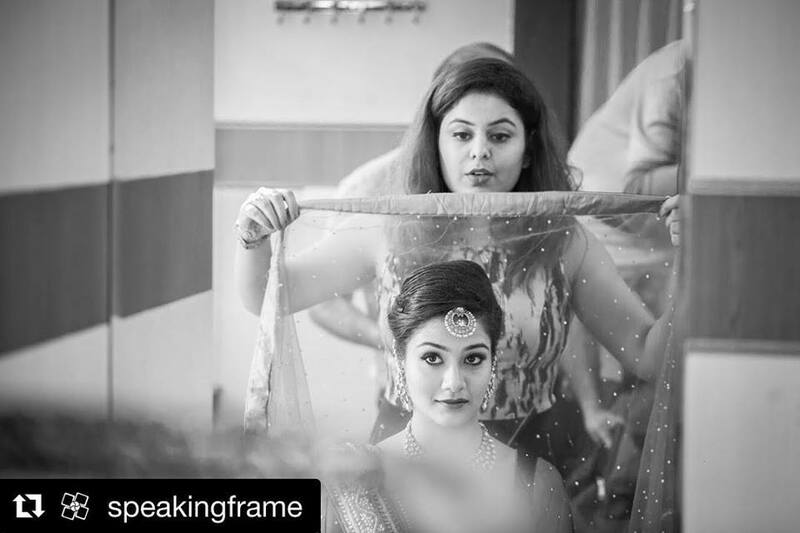 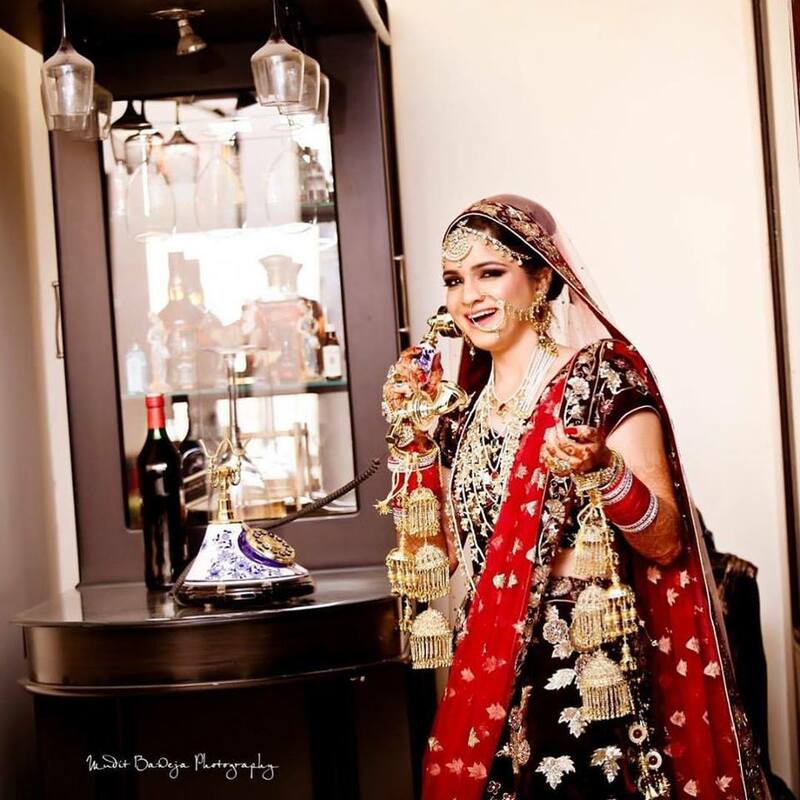 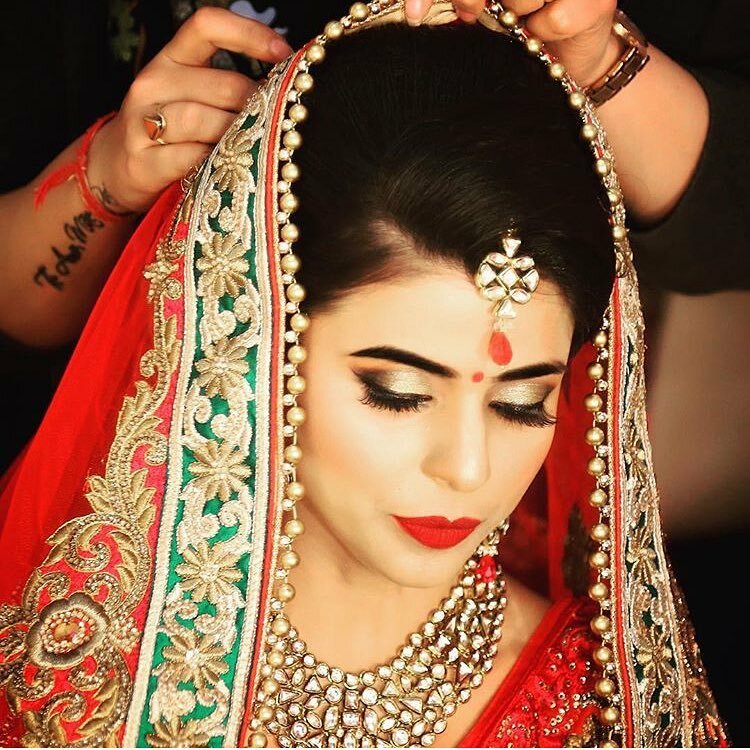 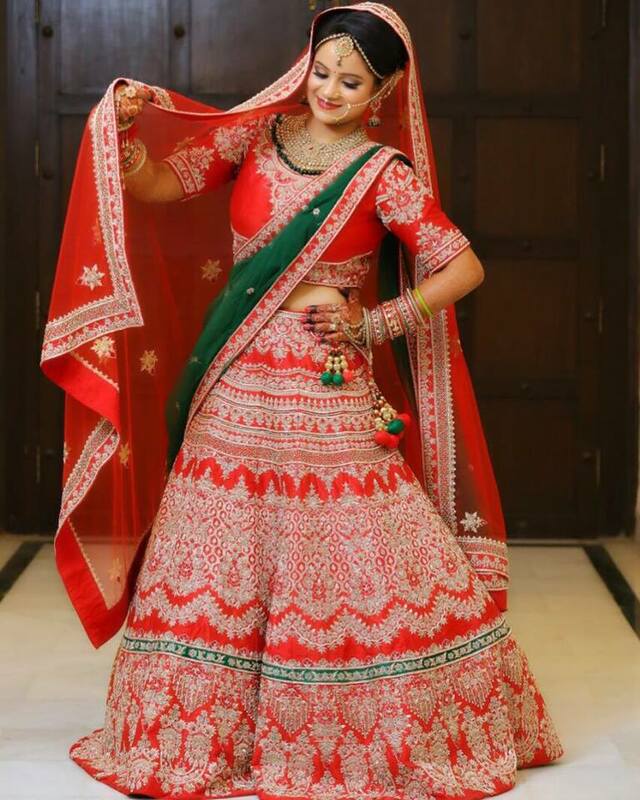 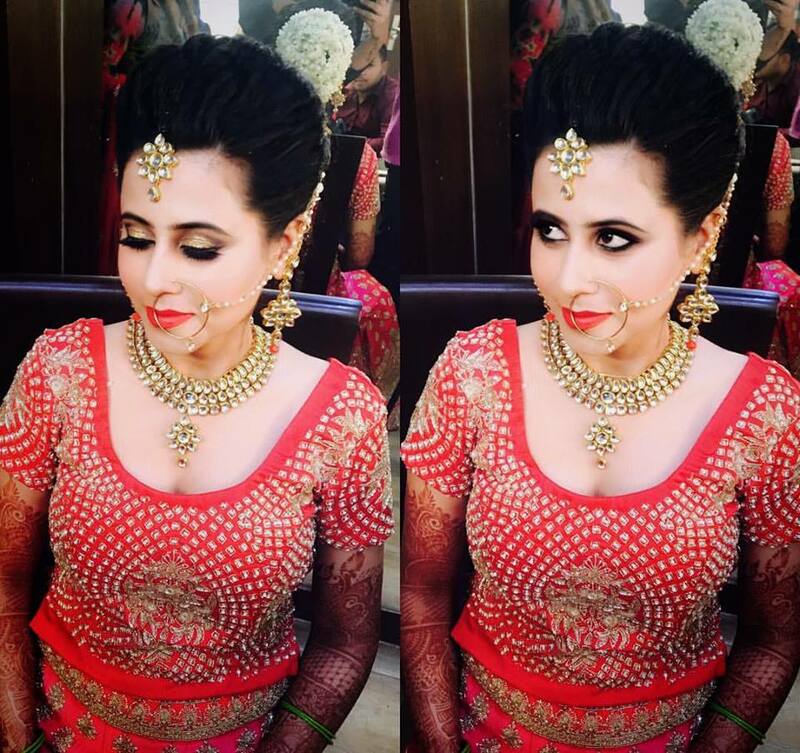 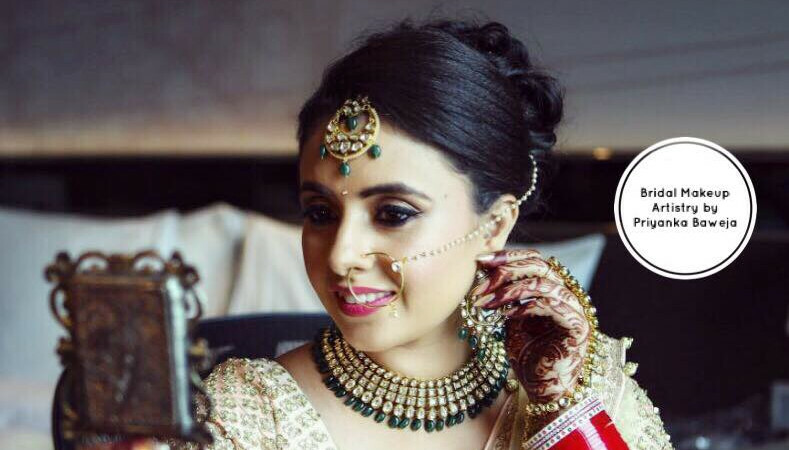 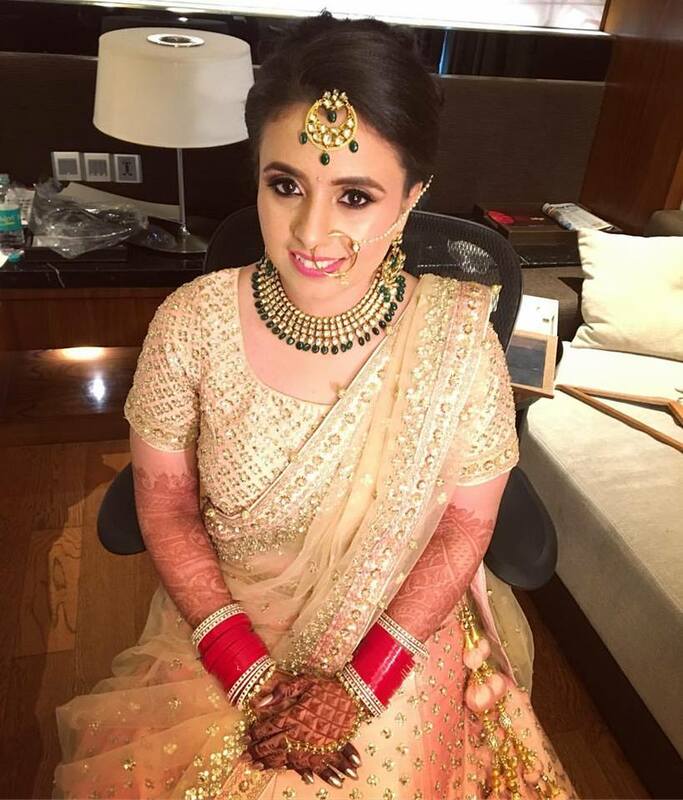 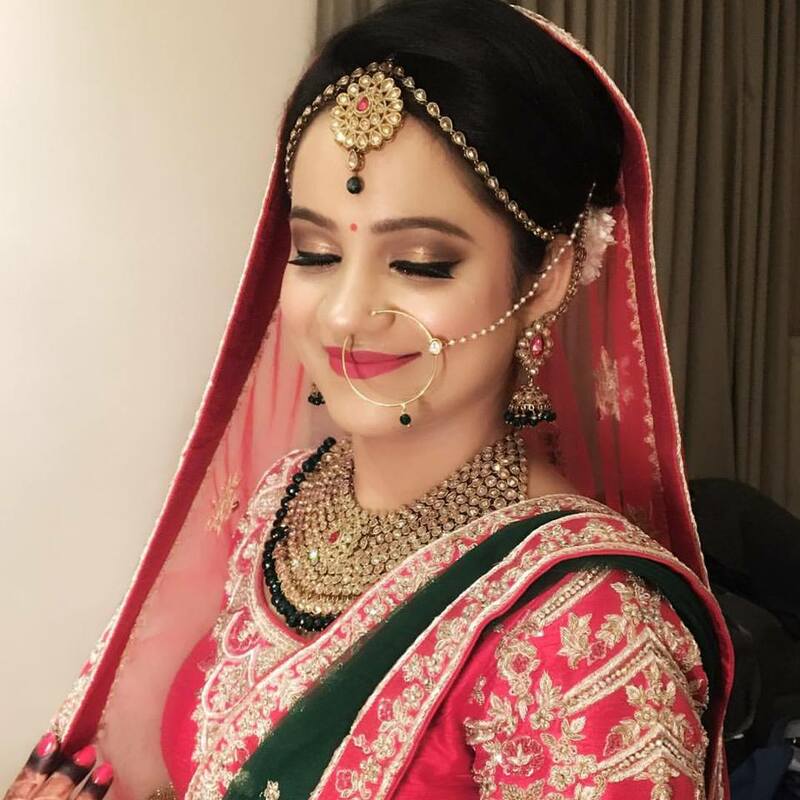 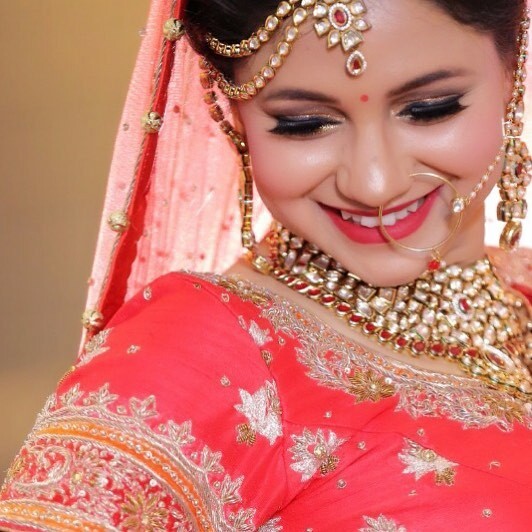 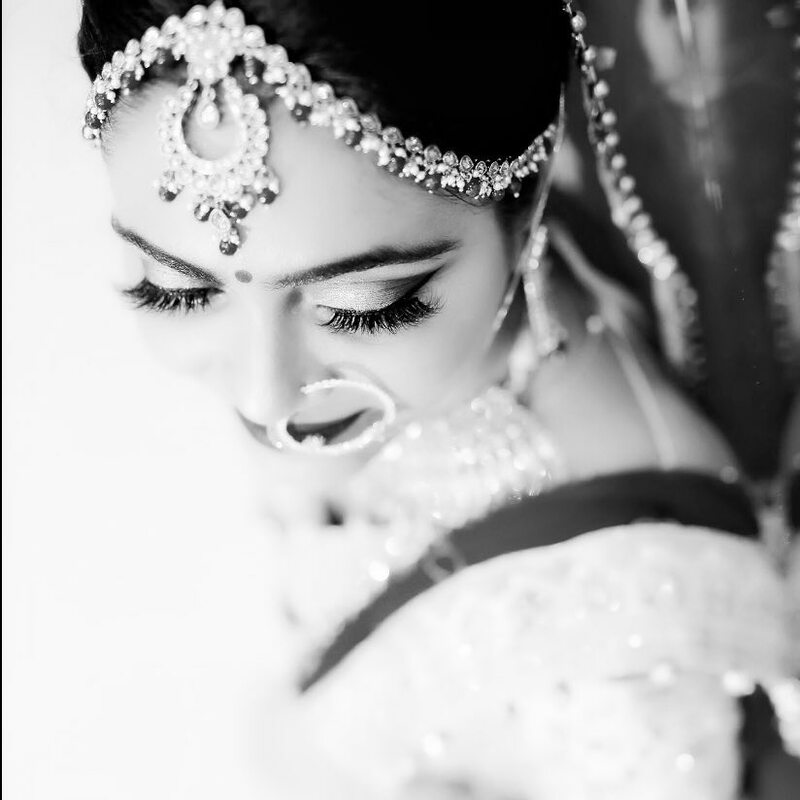 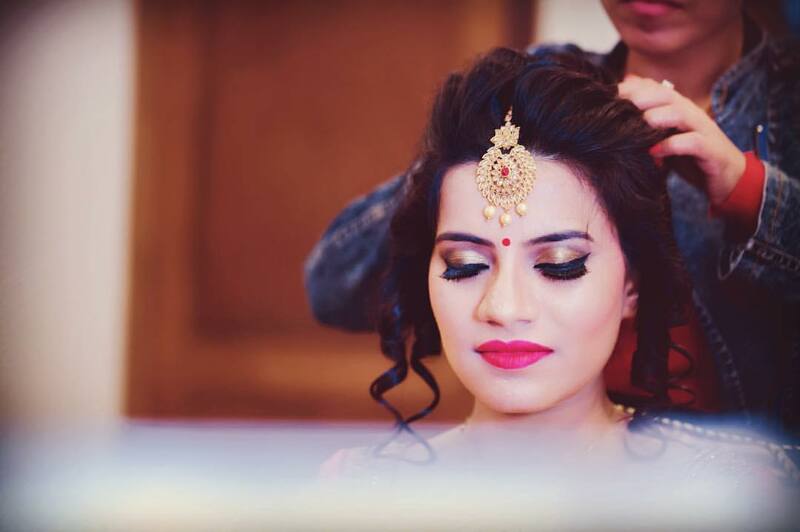 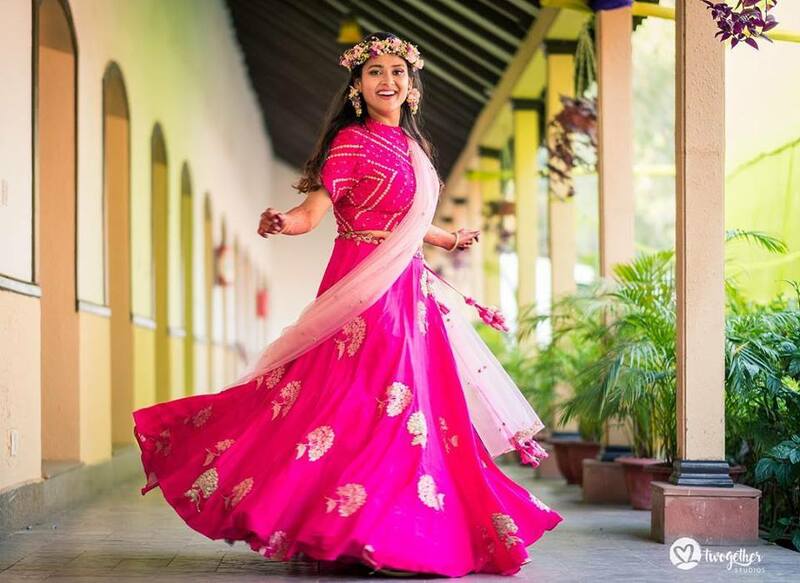 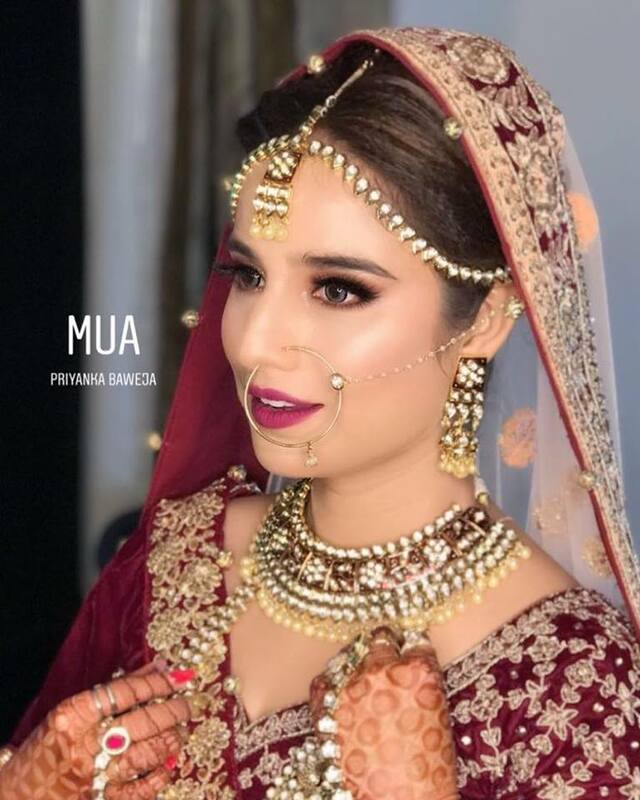 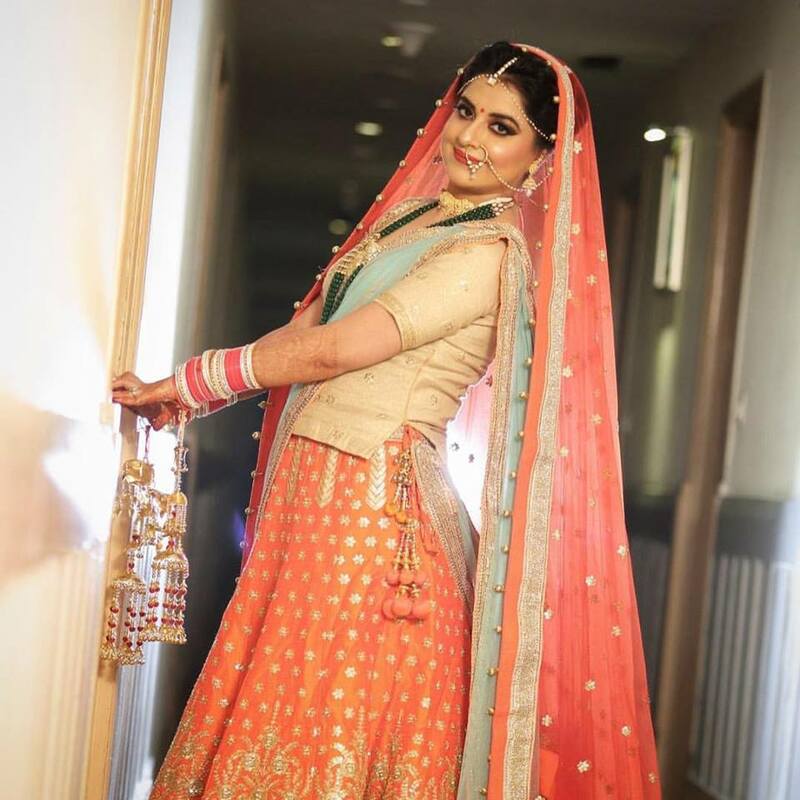 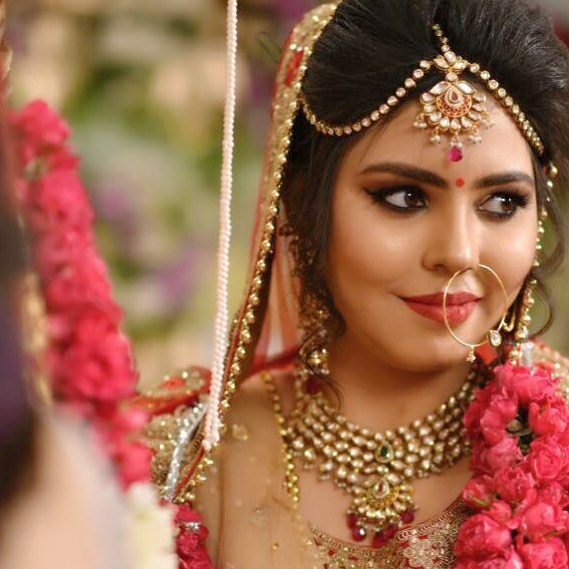 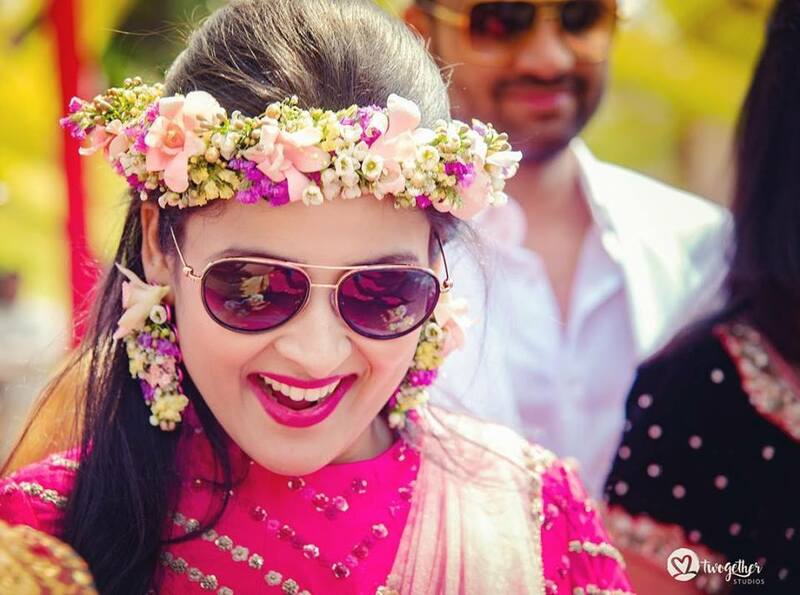 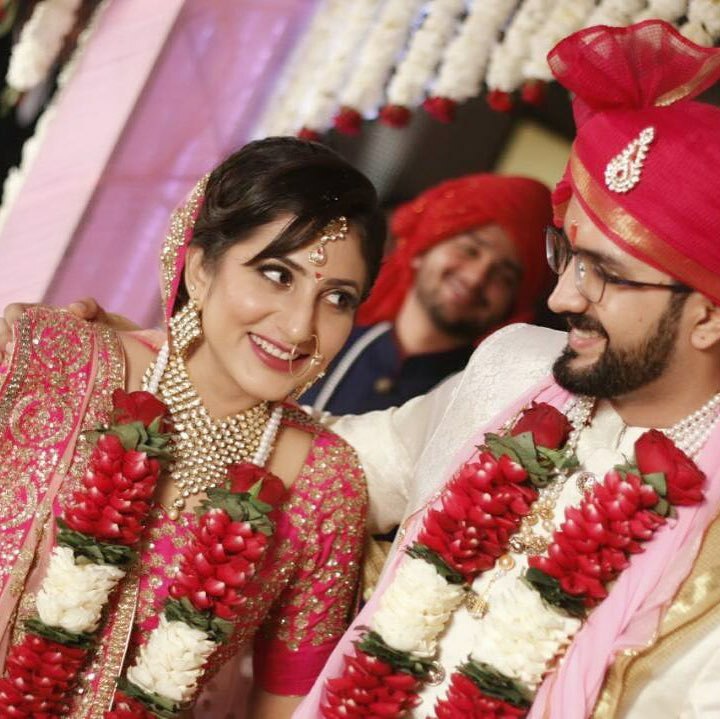 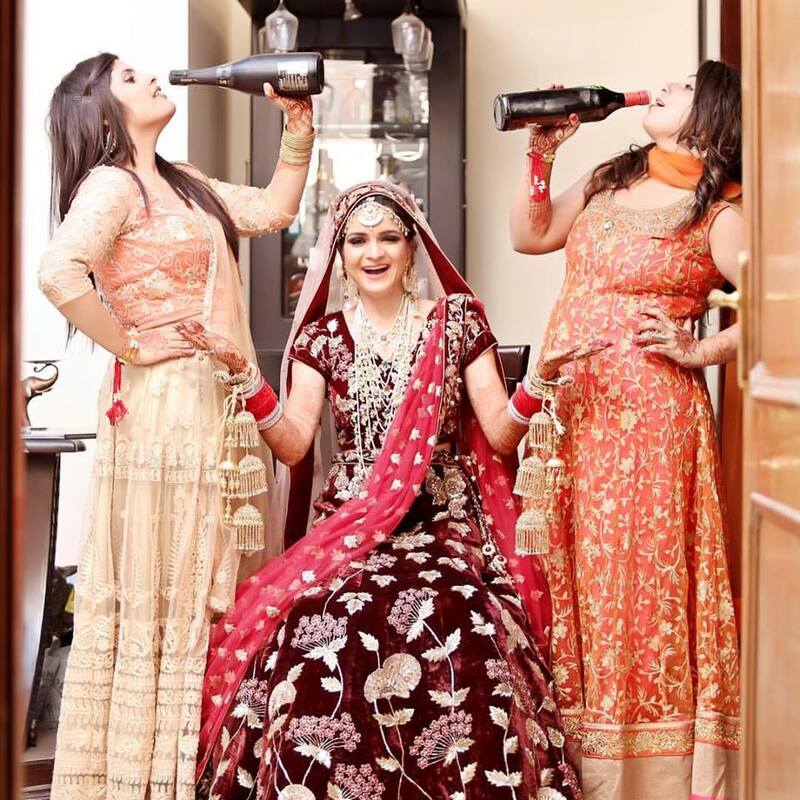 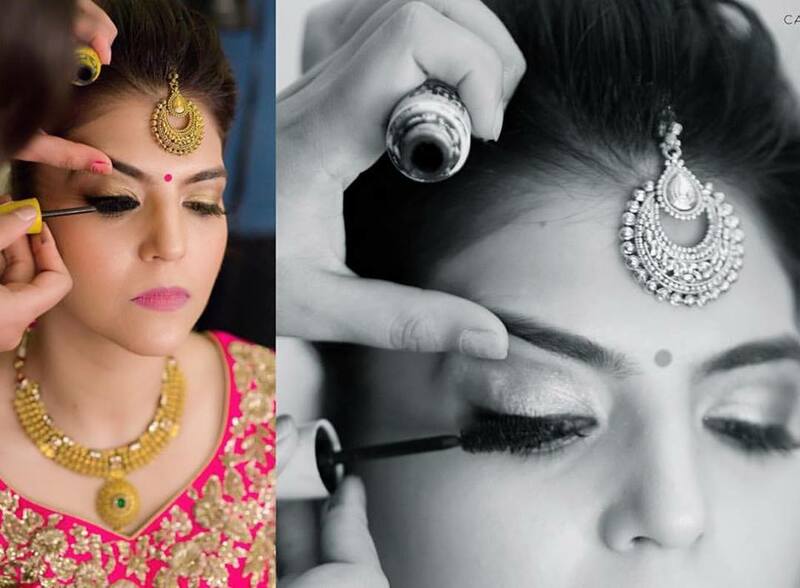 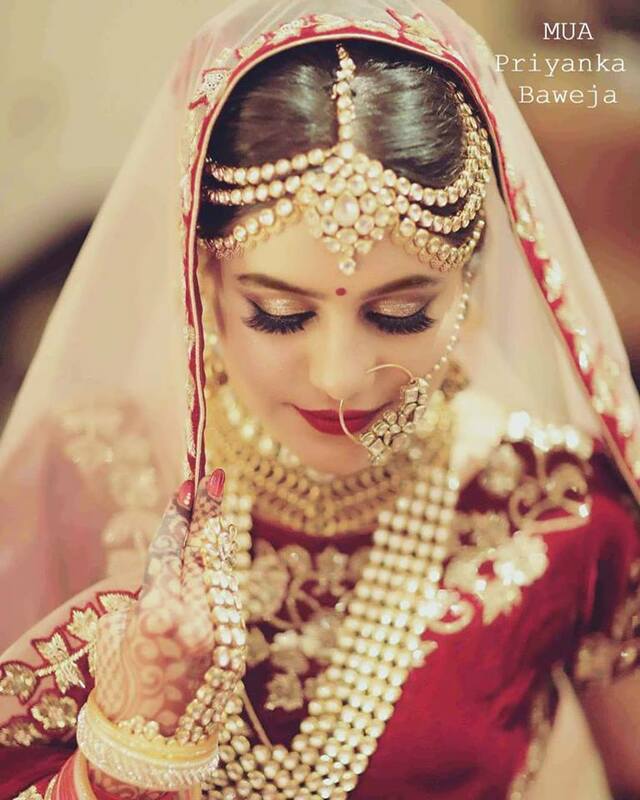 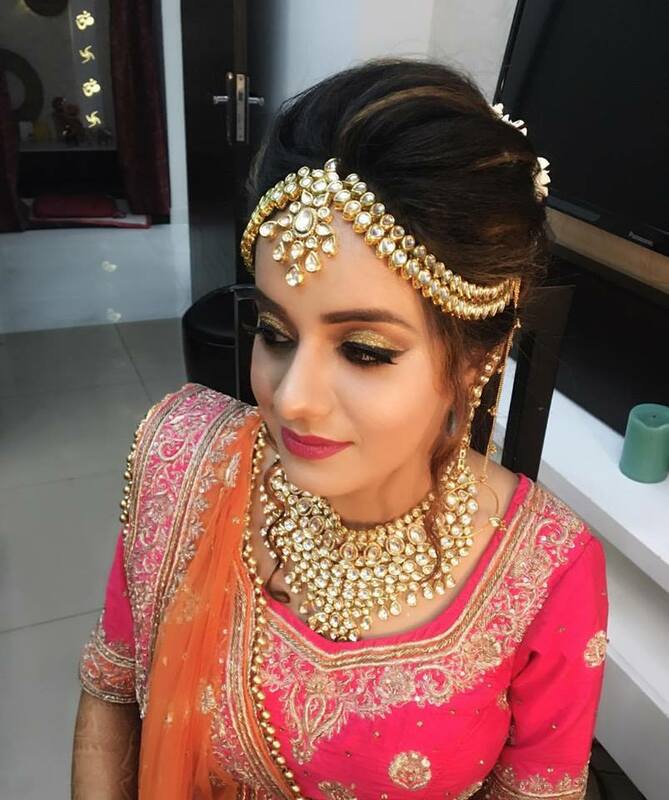 Get the excellent Bridal Makeup Artistry by Priyanka Baweja. 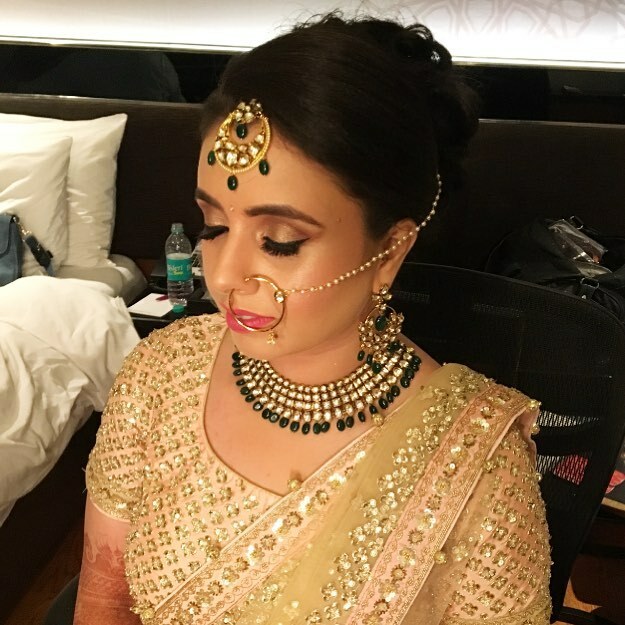 She is also a professional in Celebrity Makeup. 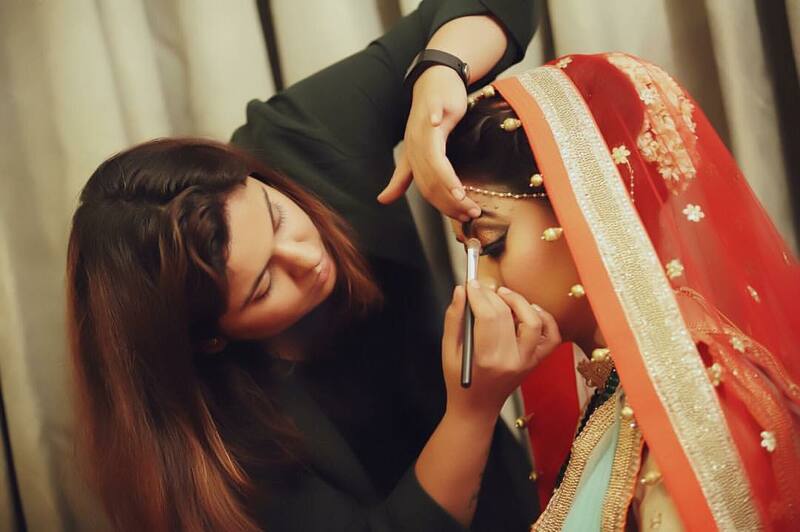 Get the excellent Bridal Makeup Artistry by Priyanka Baweja. 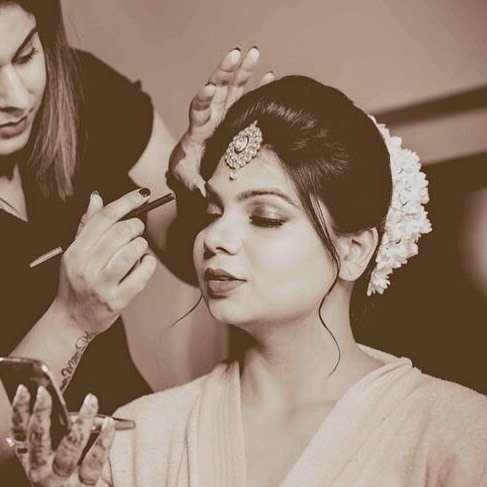 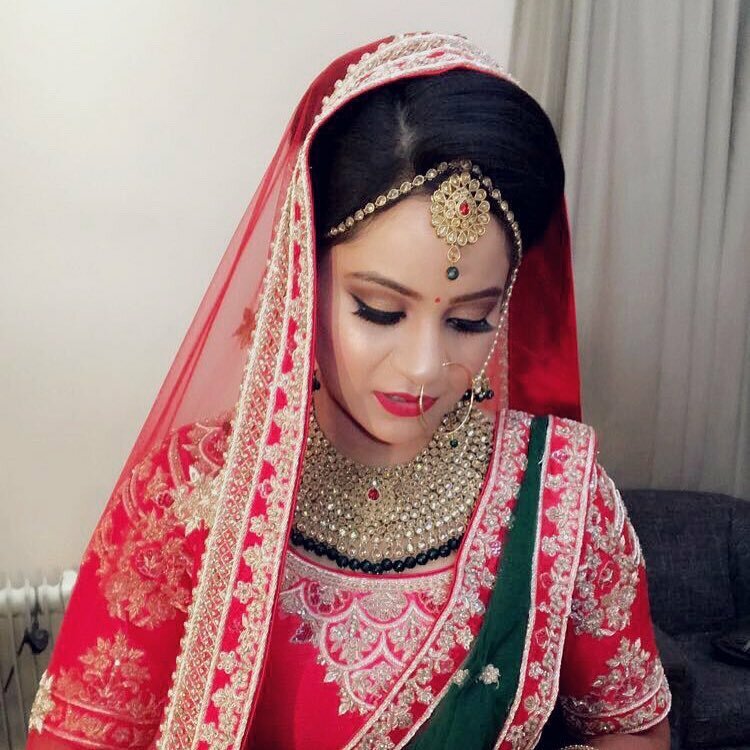 She is also a professional in Celebrity Makeup.Celebrity Makeup Artist.Also specialized in Bridal Makeovers.Special team for destination weddings all over the world.